More tear jerking from Ed Emmett, pulling strings behind the curtain. Building NRG stadium right next door killed the Astrodome. 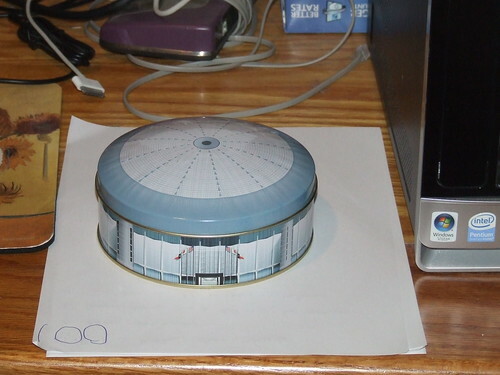 It’s time to take the Astrodome off life support and demolish it. For those nostalgic about the Dome, this ought to be a cautionary tale going forward about building expensive playpens for millionaire players and billionaire owners. Just erect a small plaque where the Astrodome once stood with the names of the people and companies who pushed NRG under the caption, “these are the people who killed the Astrodome.” Should be easy…..follow the money. For F’s sake, either tear it down or repurpose it into an open air park ala the proposal from a couple years ago. Charging people $ 12 to park their car, to go to the park will probably severely limit the number of people who would actually use a “pocket park.’ I guess this would be one way to encourage people to take the train, though. @Bill, I don’t foresee anyone going there to hang out on non-Nutcracker Market or non-Rodeo or non-NFL or soccer game days, cheerleader events, rock-n-roll concerts, etc., days, but on days when anyone of those events are taking place, the folks in their car have already shelled out their $12. Why not give them something to do while they’re already there ? Surround it with food trucks and make it a party. C.L. : That actually seems reasonable, and would help with event traffic, as many attendees now would have a reason to go early and stay late. I’d need to see the numbers, though. Can Harris County afford to maintain and upkeep a new park? What’s the cost difference between demolishing it completely and doing the skeleton shell park idea? Demolishing it and adding parking back would bring some return on investment, as those parking spaces get paid for during events. And finally, I’m not sure that having the hulking skeleton of the Dome would really satisfy the nostalgic among us.